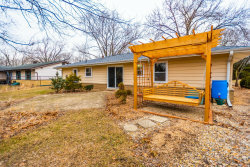 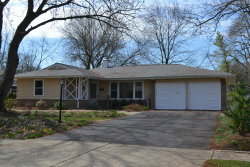 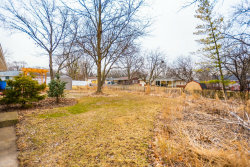 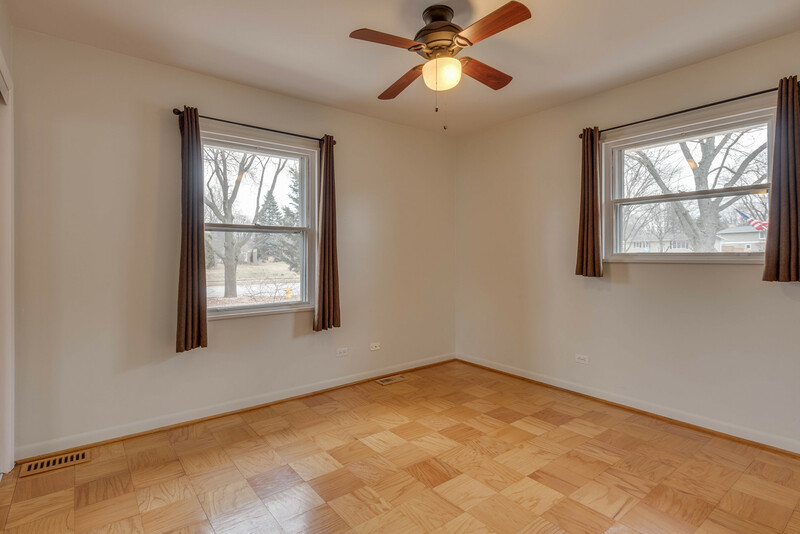 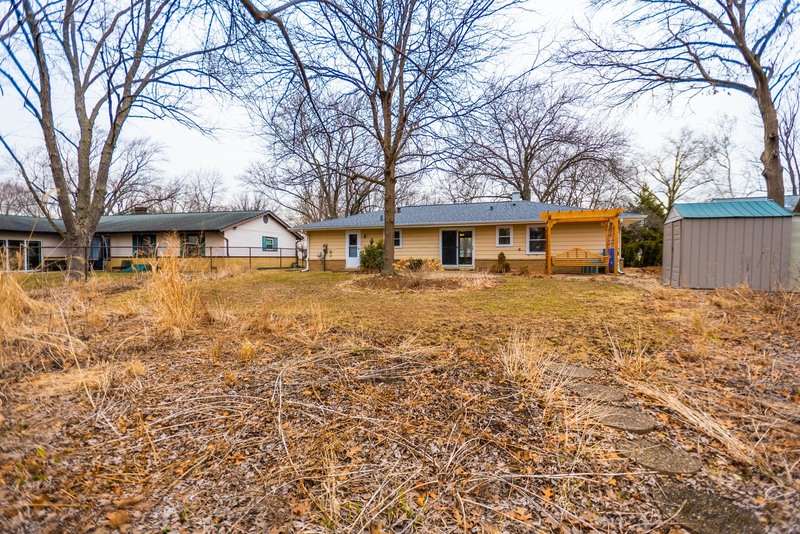 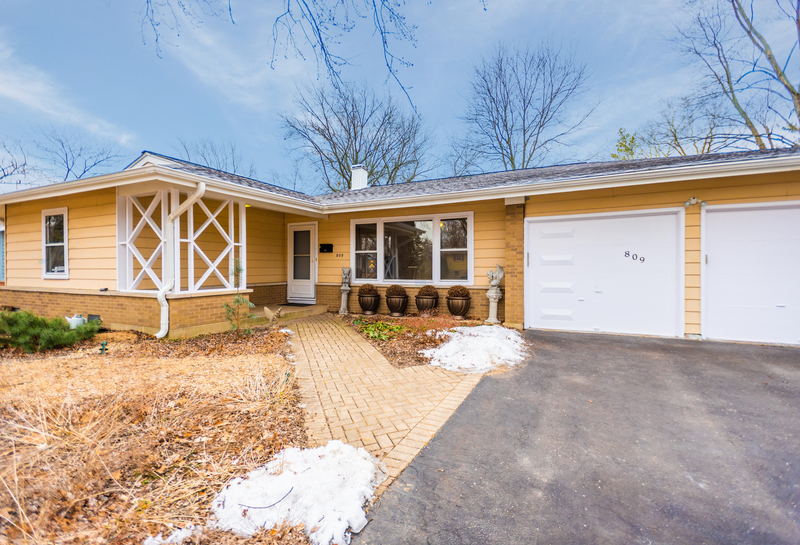 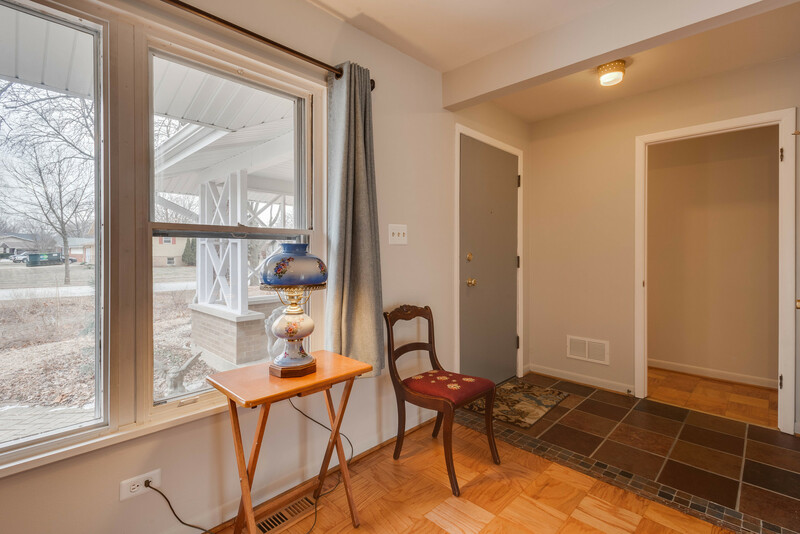 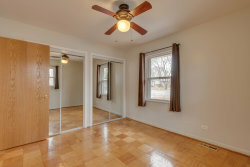 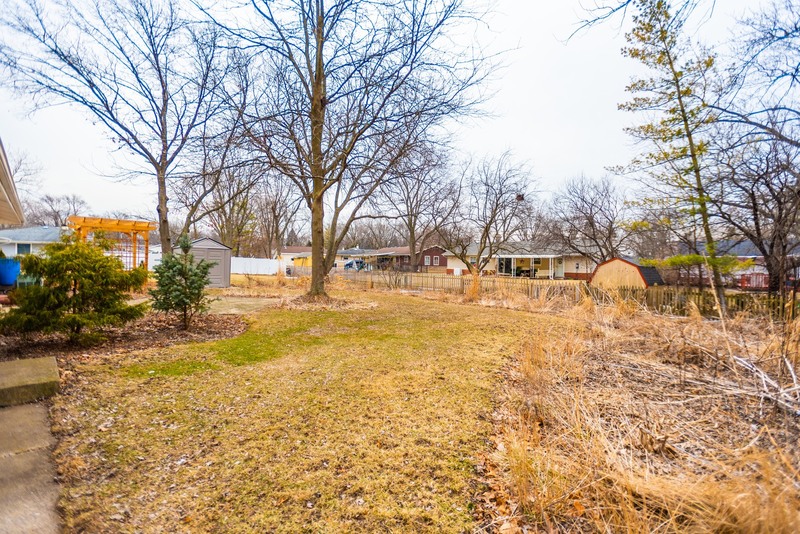 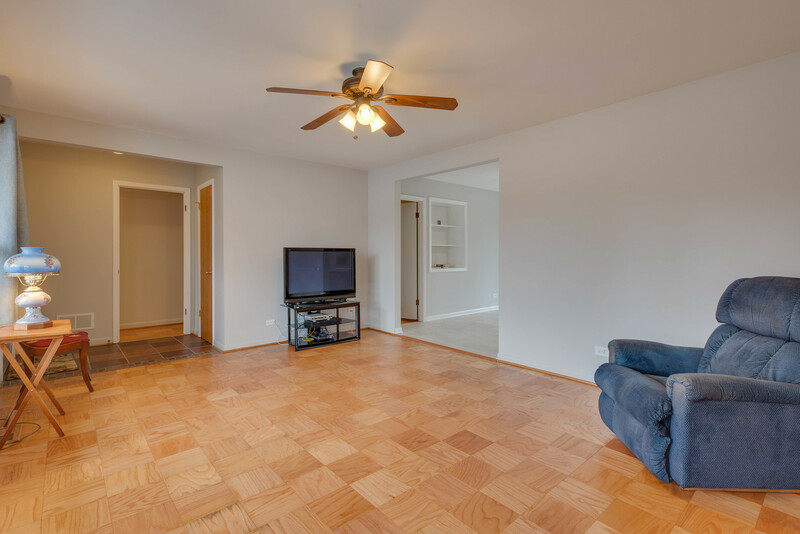 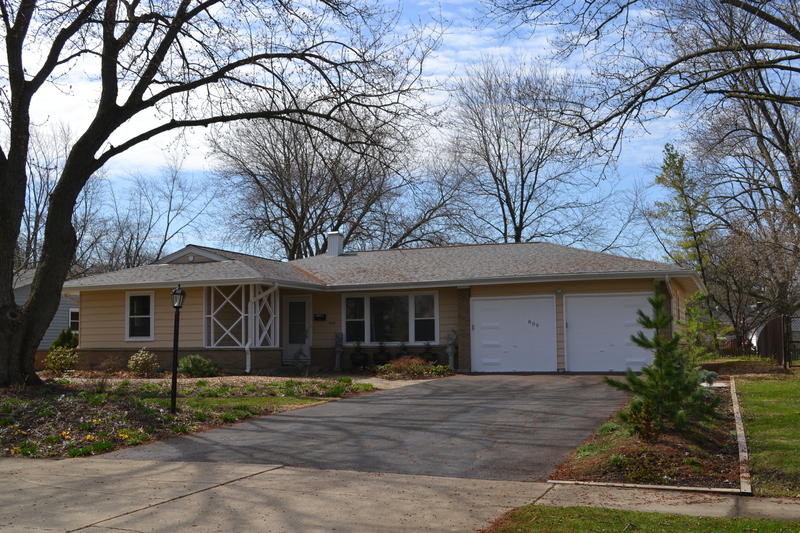 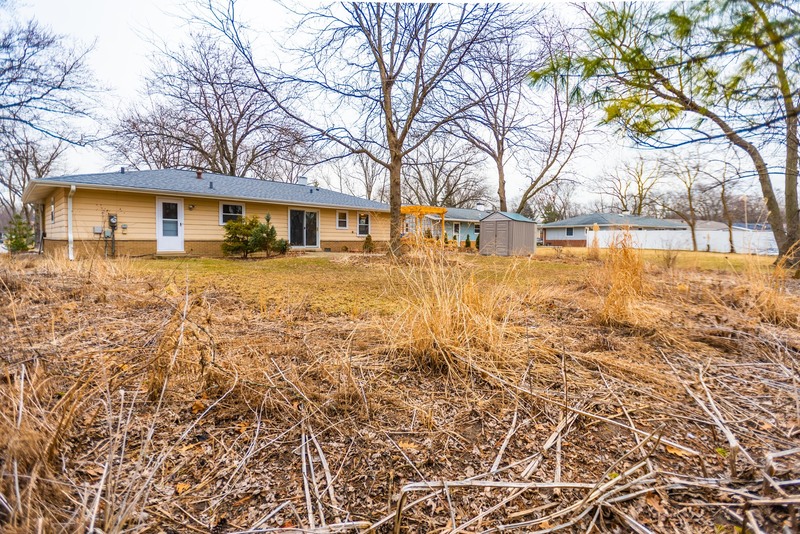 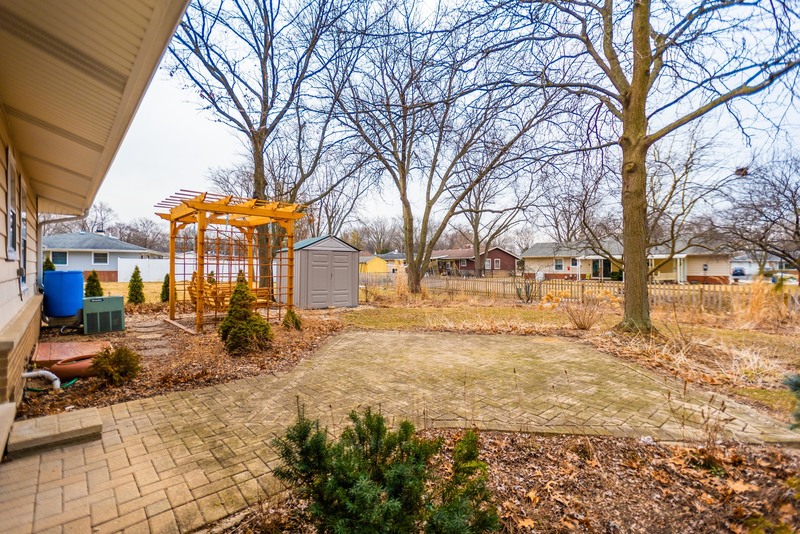 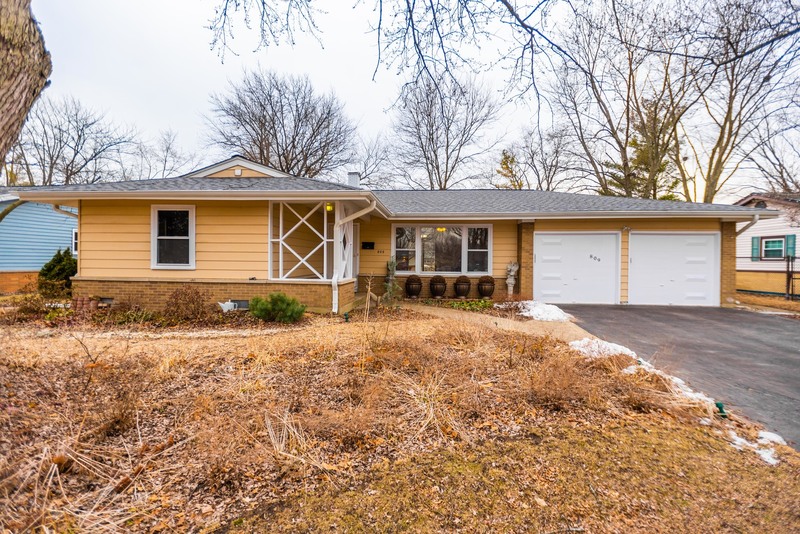 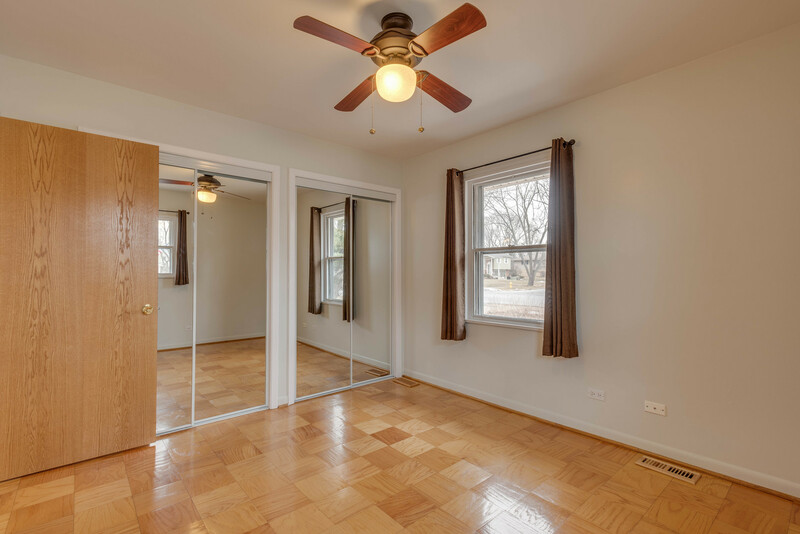 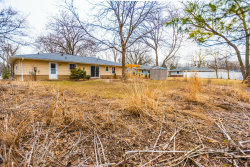 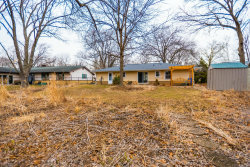 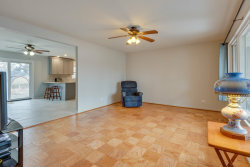 You are going to want to see this beautiful Downers Grove ranch before it is sold! 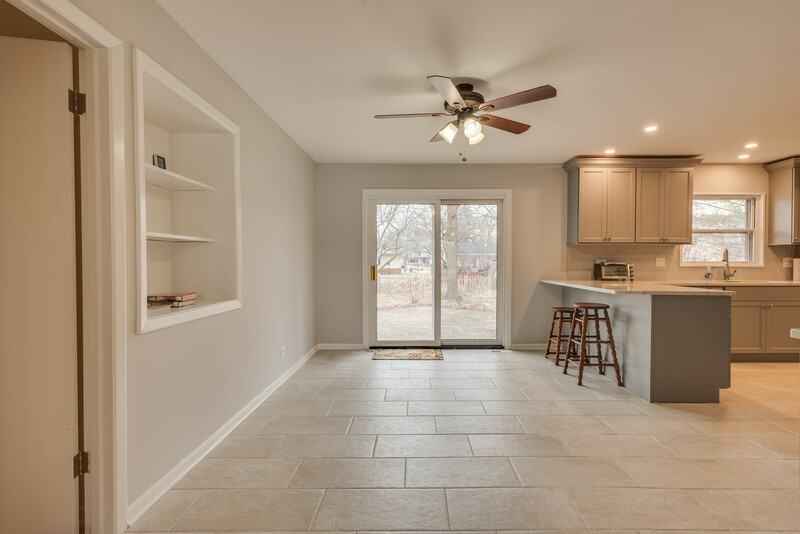 The list of contemporary updates is impressive. 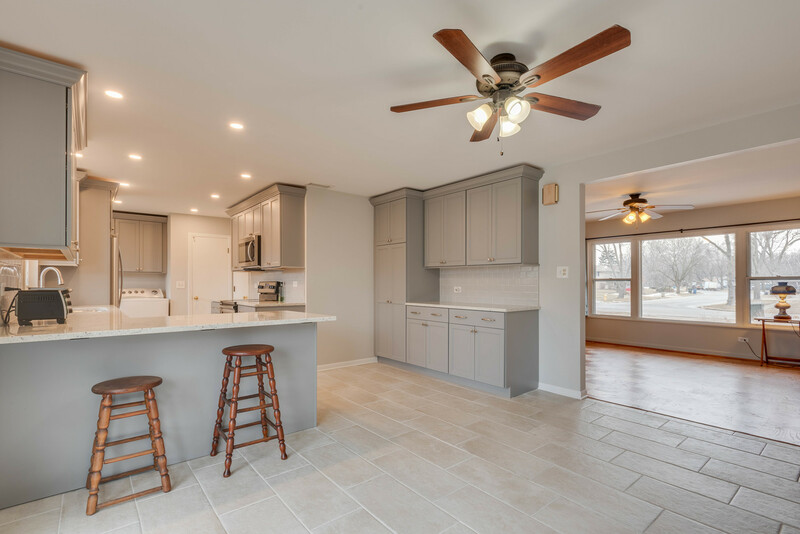 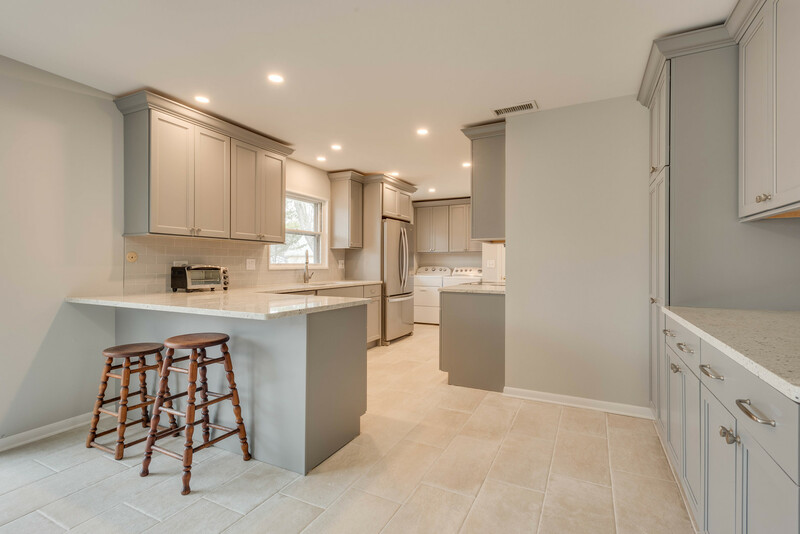 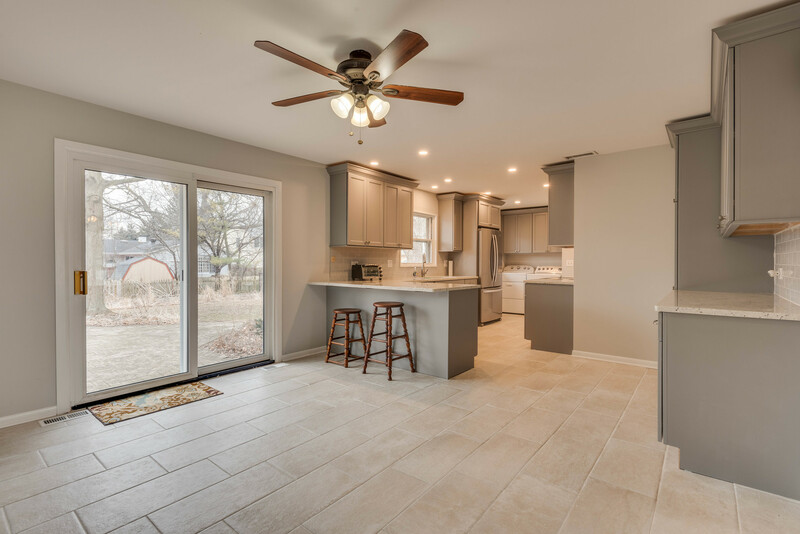 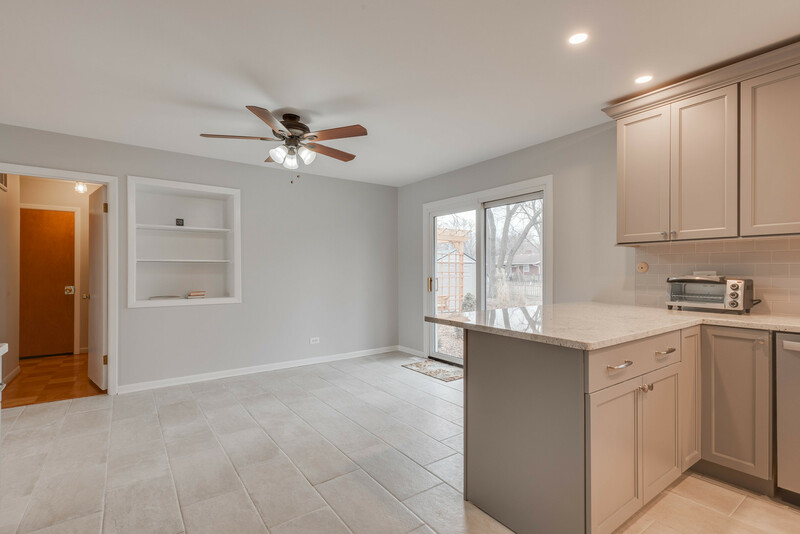 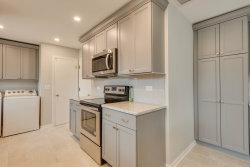 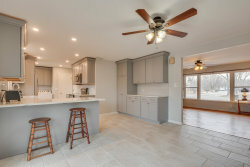 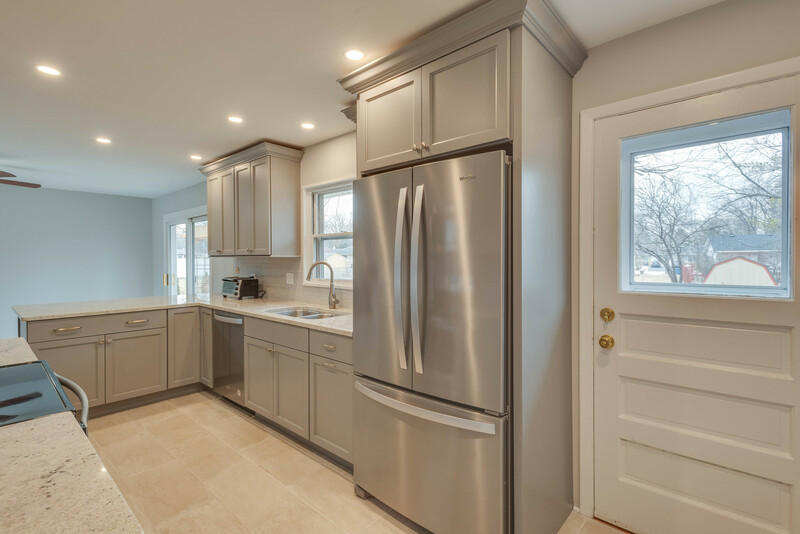 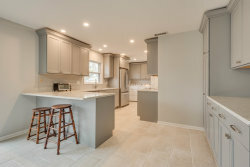 Gorgeous kitchen and dinning area remodeled in 2018! 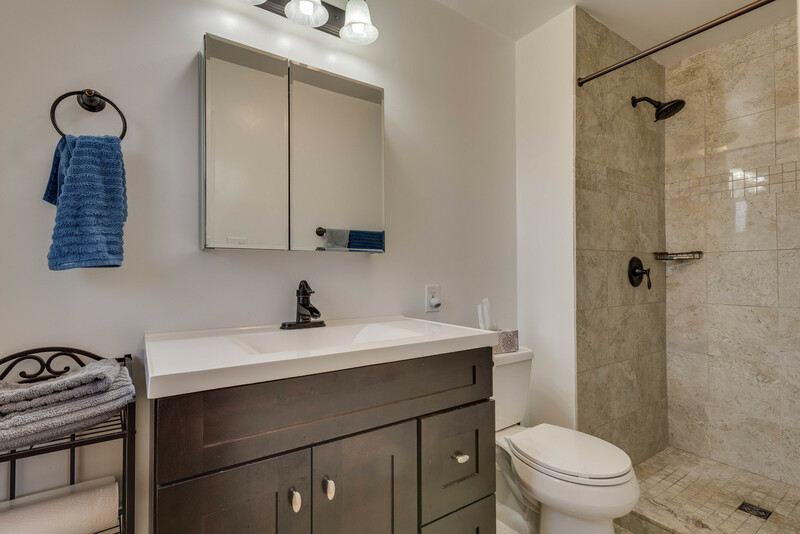 Master bath complete remodeled 2017 along with the pergola swing and new water heater! Roof replaced and extra insulation added in 2016! 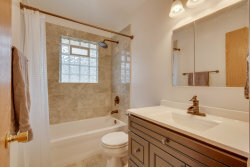 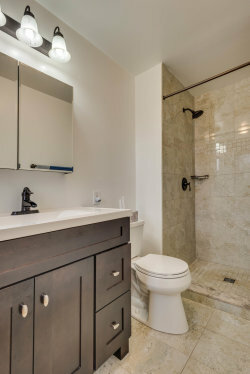 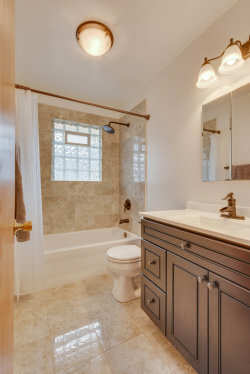 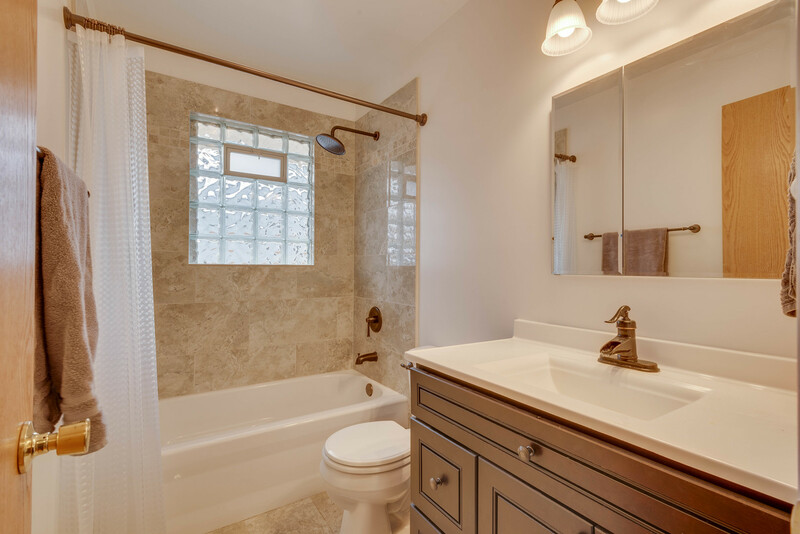 2nd bathroom remodeled in 2015! 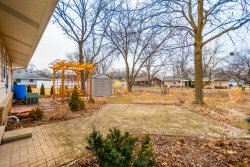 The landscaping is a passion for the homeowner and it shows. 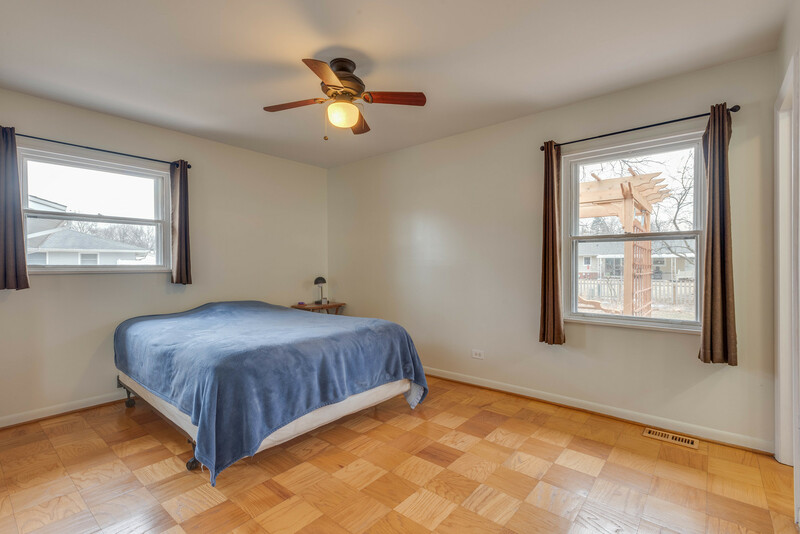 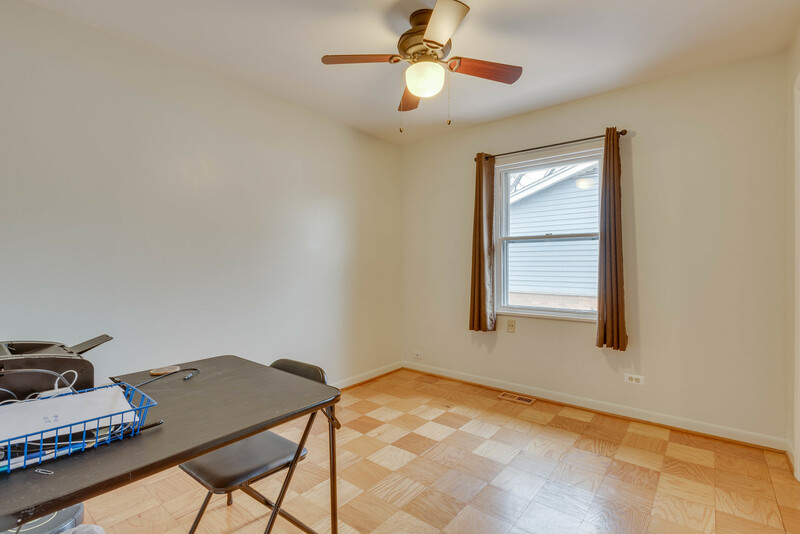 Everyone knows Downers grove is a wonderful area to raise a family, close to everything. Minutes from i55 and i355. Plenty of shopping and dinning options to be had in the area. 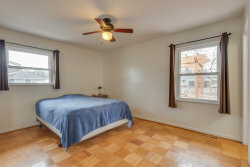 Come add your personal style to this quality home.